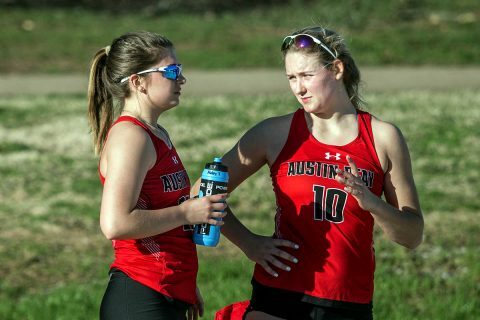 Clarksville, TN – Following a 10-day hiatus, Austin Peay State University beach volleyball continues their spring slate 2:00pm, Friday in the Blazer Beach Duals in Birmingham, AL. The Governors look to end a four-match losing streak when they open the weekend against the Tulane Green Wave, Friday afternoon. 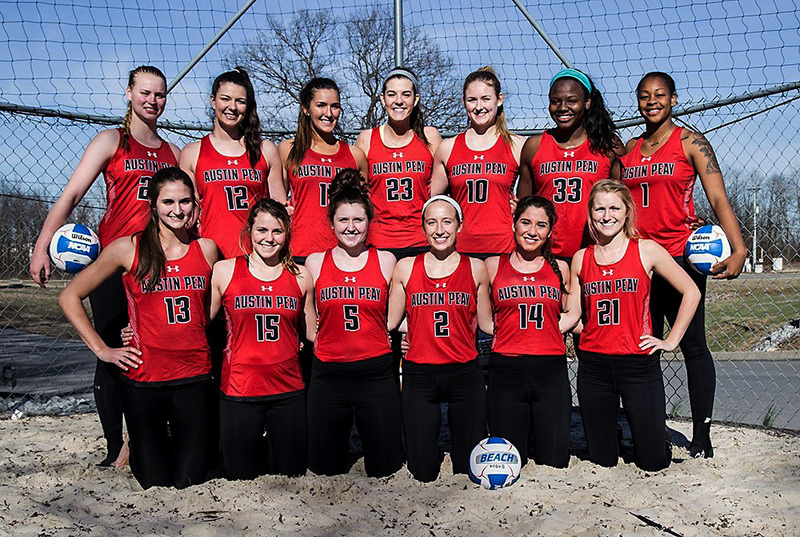 Atlanta, GA – Austin Peay State University beach volleyball team wrapped up their five-day road trip at the Georgia State Day of Duals, Tuesday. The Govs, who opened the season strong with two wins against New Orleans University and Jacksonville State at the New Orleans Invitational, stumbled against two strong opponents on the final day of their southern swing. 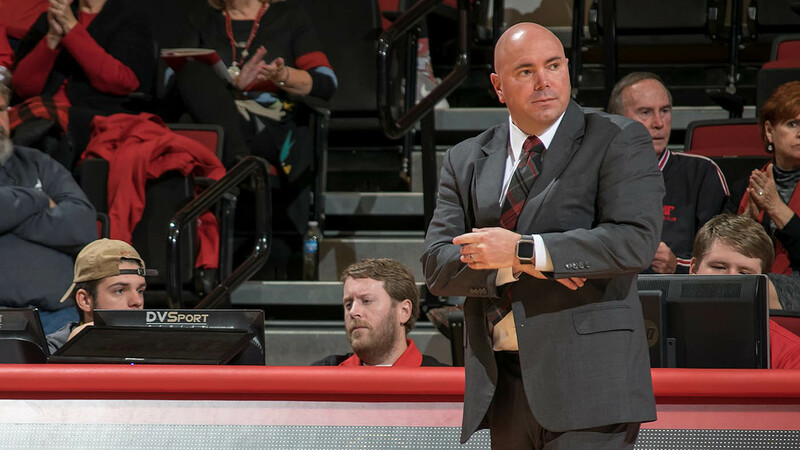 Clarksville, TN – Austin Peay State University men’s basketball welcomes Miami University into the Dunn Center for some post-Thanksgiving hoops with a 2:00pm, Sunday tipoff against the Redhawks. 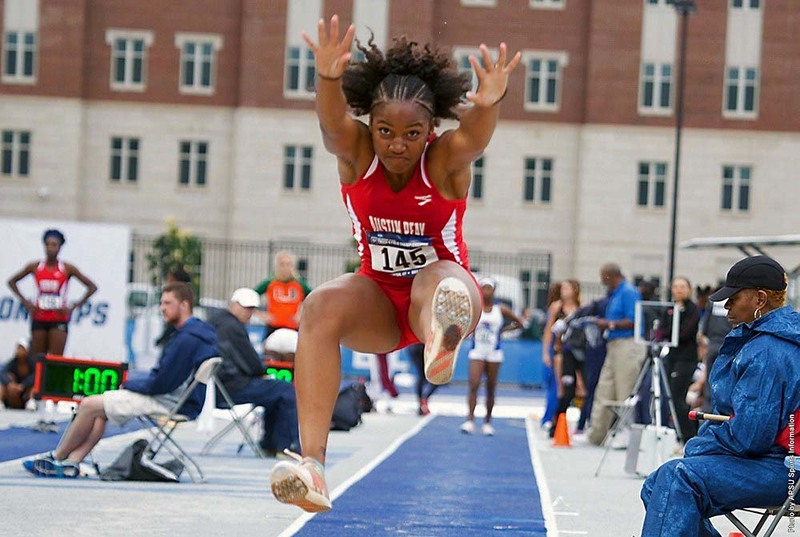 Lexington, KY – Austin Peay State University track and field sent three of the best student-athletes the program has ever produced to Thursday’s NCAA East Preliminary at the UK Track and Field Complex, and all three proved themselves worthy of their spots in the field. Birmingham, AL – Ginny Gerig and Jenna Panning won Austin Peay State University’s first beach volleyball game taking their No. 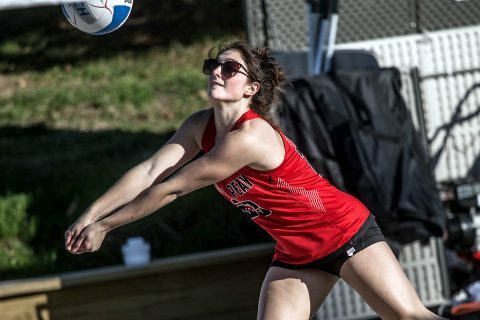 1 match against UAB’s Avei Logoleo and Erika Zembyia 21-14, 19-21, 15-13, but the Govs dropped both matches, 5-0 to No. 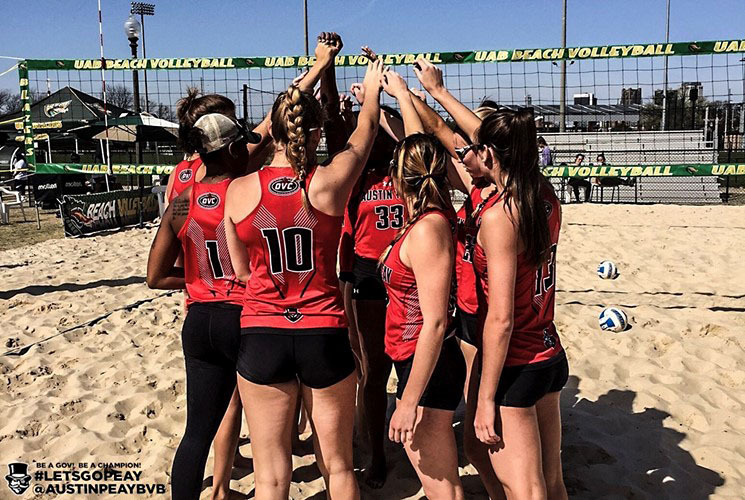 15 Tulane and 4-1 to tournament host UAB, Sunday afternoon. Clarksville, TN – The Austin Peay State University beach volleyball team opened its inaugural season with a 5-0 loss to New Orleans Saturday afternoon in the UAB Blazer Beach Duals. 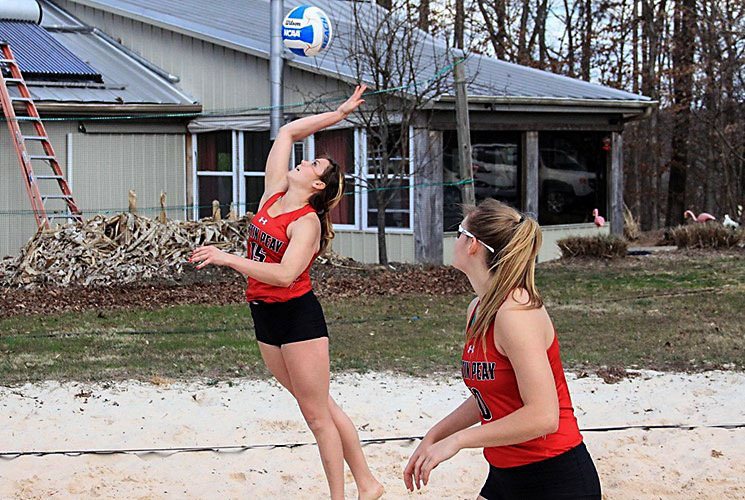 Clarksville, TN – Austin Peay State University will have its 16th collegiate sponsored sport kick-off its inaugural season this weekend in Birmingham, AL, with the start of Beach Volleyball’s 2017 regular season, at the UAB Blazer Duals. Austin Peay will play New Orleans, Tulane and UAB in the program’s historic opening weekend. 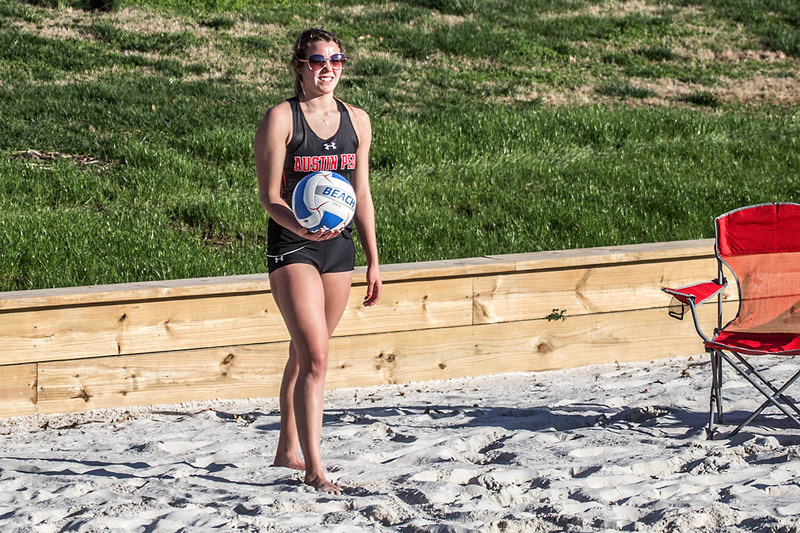 The addition of beach volleyball is the first sport added by the Governors Athletic Department since women’s soccer played its first season in the fall of 2002, while also becoming the 10th overall women’s sports sponsored by the university. 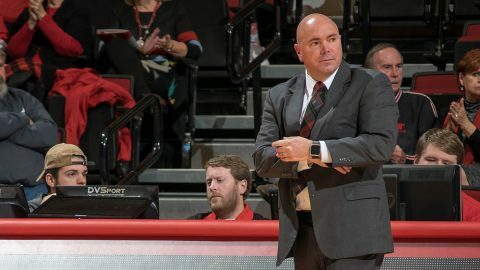 Knoxville, TN – Tennessee hosts in-state and I-40 foe Tennessee Tech on Tuesday night at Thompson-Boling Arena with tipoff set for 6:00pm CT on the SEC Network. The Vols (4-4) are looking to bounce back from a narrow defeat at the hands of No. 7 North Carolina on Sunday night and grab their 14th consecutive home victory during the month of December. Tennessee got a big showing from its leading scorer, Robert Hubbs III, in Chapel Hill. The senior scored 21 points on 9-of-11 shooting to boost his season average to 14.8 points per game. Hubbs is joined in double figures by redshirt freshman Lamonte Turner at 10.3 ppg. Knoxville, TN – The Tennessee basketball program returns to action on Saturday when it hosts Georgia Tech at 12:00noon CT at Thompson-Boling Arena. Saturday’s game will not be televised, but will be streamed online through SEC Network +, available on WatchESPN and the WatchESPN app. 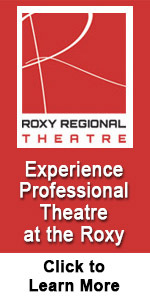 Darren Headrick (play-by-play), Ryan Childress (analyst) and Maddy Glab (reporter) have the call. Fans can also listen live on their local Vol Network affiliate to catch Bob Kesling and Bert Bertelkamp describing the action. 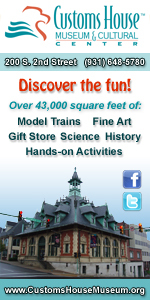 Tickets are still available and can be purchased online through AllVols.com.